At Electro we only supply products from market leading suppliers, supplies who consistently meet and exceed the expectations of our cusotmers. 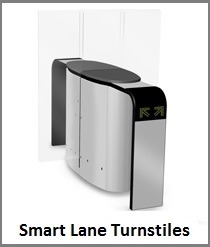 Automatic Systems is one such example. 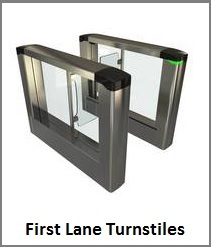 A global brand in entrance products and one that we work very closely with to deliver high level equipment to our customers. 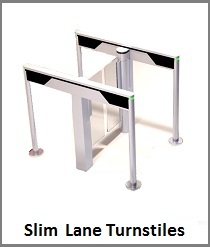 With a range of different turnstile options our Automatic Systems Turnstiles are the perfect solution for any area where pedestrian control is necessary. Choose through the options below to see the various options that are available, if you have any needs that don't seem to be met by the products below get in touch with our team who will be happy to walk you through the various options available.